Former Key West City Commissioner Teri Johnston narrowly missed winning the Key West mayoral race outright Tuesday. "First of all, I had no idea about that," Johnston said. "It's just so different in Key West, where we're such an inclusive community that — you know, you don't often think about those things. But I'd be thrilled and honored." 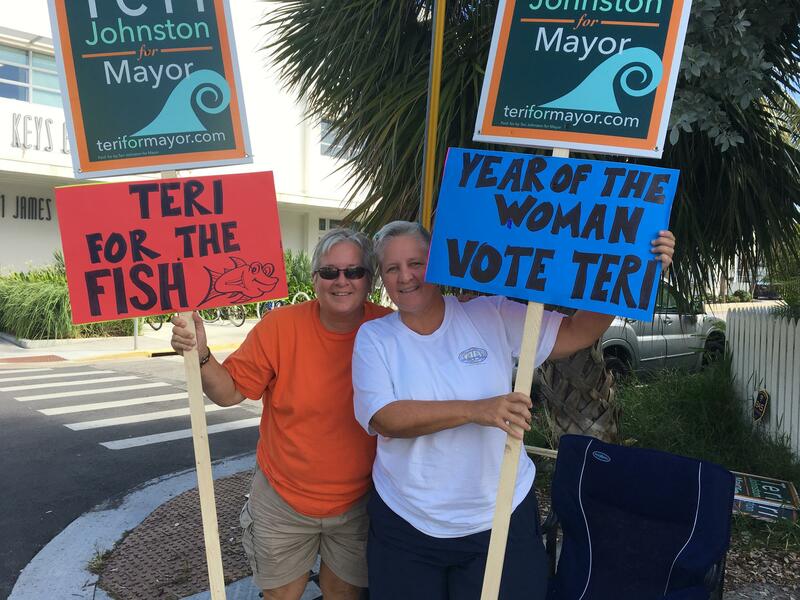 Jan Baker and Anne Meredith were among those supporting Teri Johnston for Key West mayor. If she wins the runoff, she could become Florida's first lesbian mayor. Key West was a national forerunner in gay rights, electing one of the nation's first openly gay mayors in 1983. And the island city has had many gay elected officials since, including Johnston herself, who served eight years on the City Commission. 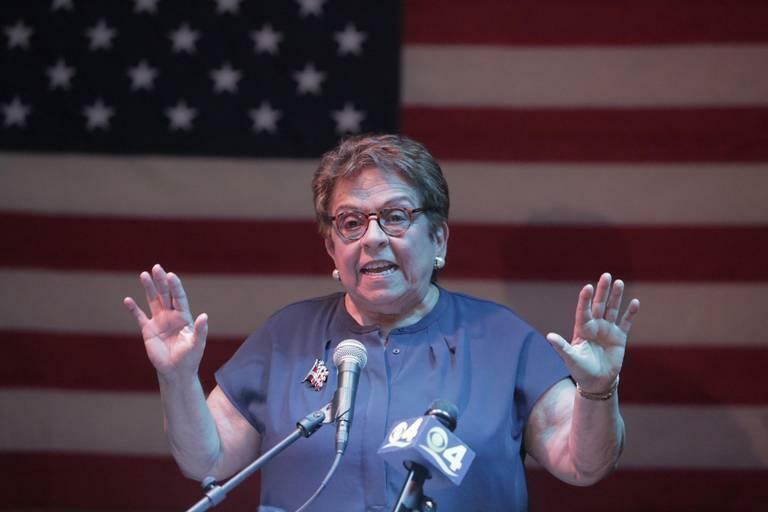 Current City Commissioner Margaret Romero came in second — but with a razor-thin 28-eight vote margin over political newcomer George Bellenger. That narrow margin triggered a recount by the Monroe Supervisor of Elections office, scheduled for Wednesday morning. 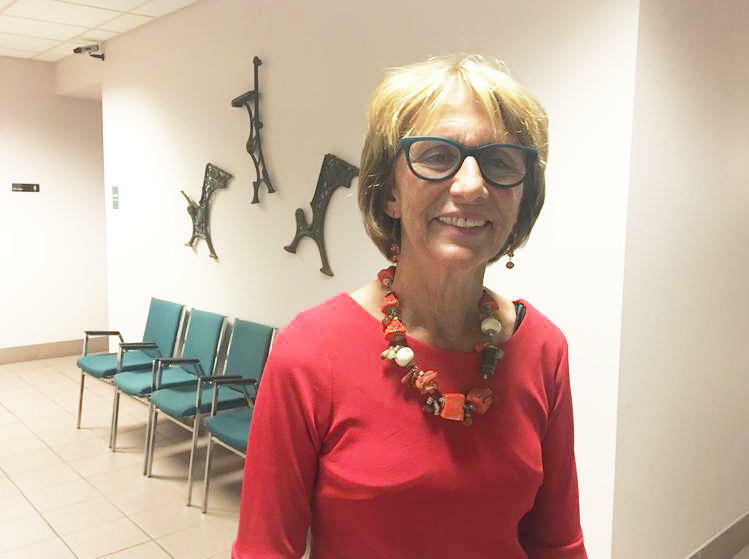 Johnston said Tuesday evening she was eager to return to City Hall and address livability issues for island residents. "I think we're feeling a lot of stresses still, stresses from Irma. Certainly stresses created by a shortage in the housing market. I think businesses are struggling right now, somewhat," she said. Johnston had a strong campaign and held a slim lead after early voting and vote-by-mail ballots were counted. Jan Baker was holding a sign for Johnston outside an Old Town polling station Tuesday. "She's got all the right answers. She's got all the right experience. She's got the motivation to want to help Key West go forward," Baker said. Baker said she was paying closest attention to the local races in this election. "Being involved in Key West, you pay attention to all the races in Key West. We take care of ourselves, because a lot of times we don't get the support from Tallahassee that we need down here." Two new members were elected to the Key West Commission outright on Tuesday. Gregory Davila and Mary Lou Hoover will take their seats at the next commission meeting in September. Keys voters also approved a new property tax to help pay for increased school security. Monroe School Board chair Bobby Highsmith said the district had already hardened schools and added more mental health services. "The school resource officers, the school security officers, is the one area where we just did not have enough money in the budget to meet those additional requirements," he said. The additional security officers are a requirement under a state law passed after the Feb. 14 shooting in Parkland that killed 17 people at a Broward County high school. The referendum authorized the district to raise taxes up to $6.25 for every $100,000 in property value - but Highsmith said they're hoping the state will come through so they don't have to put the full amount on local property tax bills. Voters approved the measure, which will run for four years, by 60 to 40 percent. Highsmith said if they had not, the money "would have come out of our operational budget. We already run a very lean ship so there's not a whole of room to pull money out of, except out of the classroom unfortunately." 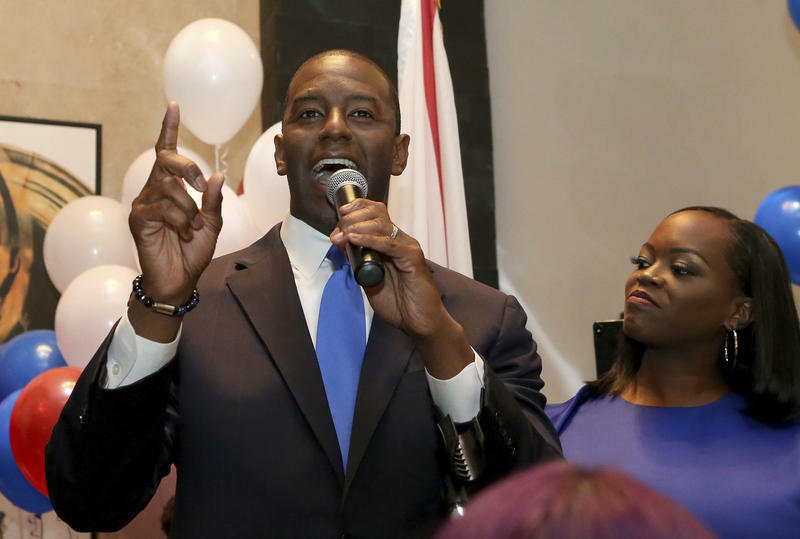 Tallahassee Mayor Andrew Gillum won the Democratic primary for Florida governor Tuesday, pulling off an upset against better funded and better known candidates on his quest to become the state's first black governor. 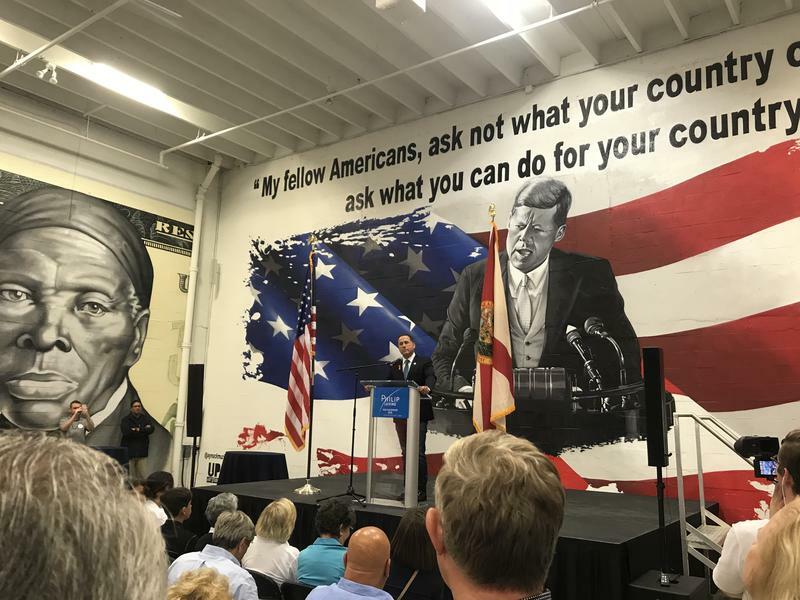 With the backing of President Donald Trump and more than 100 appearances on Fox News under his belt, U.S. Rep. Ron DeSantis sailed to victory in Florida's Republican primary for governor Tuesday, defeating a longtime favorite of the GOP establishment with a campaign based largely around the president. 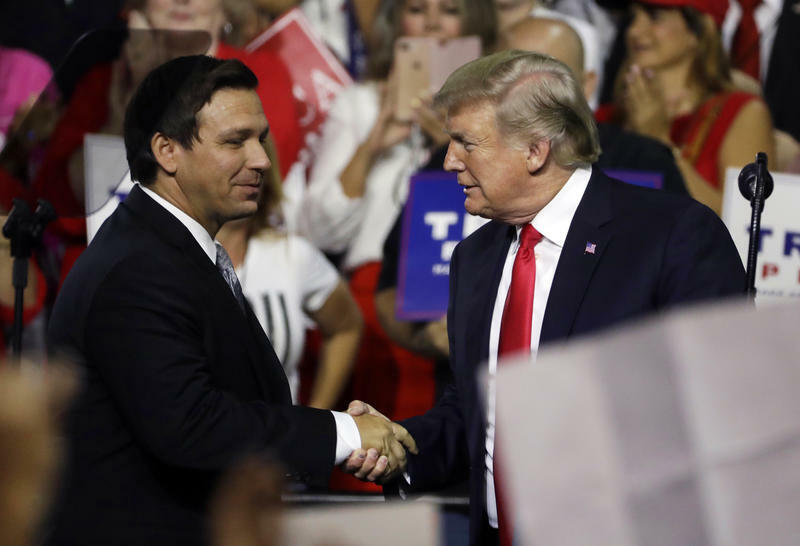 DeSantis beat out Agriculture Commissioner Adam Putnam, who had seemingly built up the run for governor his entire adult life after being elected to office as a 22-year-old. 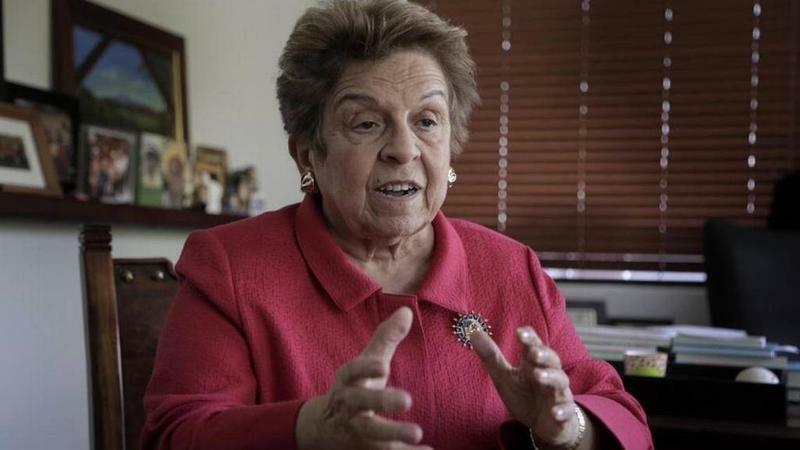 Donna Shalala fended off a well-funded challenge from her left to emerge victorious in the Democratic primary for retiring Rep. Ileana Ros-Lehtinen’s seat, setting the stage for a Democrat to represent Little Havana in Washington. 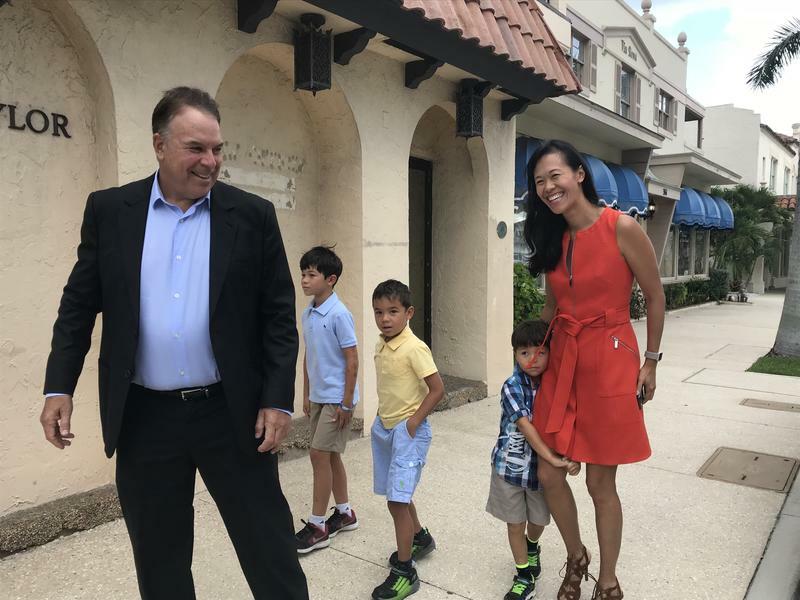 Former television journalist Maria Elvira Salazar cruised into a victory for the Republican Party primary for the 27th Congressional District of Florida, winning 45.51 percent of the votes in a crowded race that had nine candidates. Salazar stepped into the victory party to blaring salsa in the heavily Cuban-American Westchester neighborhood, holding the hand of soon-to-be-retiring Republican Rep. Ileana Ros-Lehtinen, who has held the seat for decades.